When an international organization or a multi-countries company wishes to establish a common way of managing information, as sales, services, purchases, CRM, finance, accounting and other processes, they should find out a reliable enterprise resource planning (ERP) system. An ERP will improve internal processes efficiency, external exchange of information and consolidation of data coming from local subsidiaries in foreign countries. Abhishek Rungta, from Indus Net Technologies explains within his article, through some functions and cases, what is Microsoft Dynamics NAV (formerly Navision), the Global ERP of Microsoft for Mid-Market companies and Large Groups’ subsidiaries. Abhishek explains that NAV is part of the Microsoft Dynamics ERP family (with AX, SL and GP), was known as Navision and brings a wide area of functions in standard. The last version of NAV, NAV 2013 is also described through its ability to be hosted in the Microsoft Cloud : Azure. 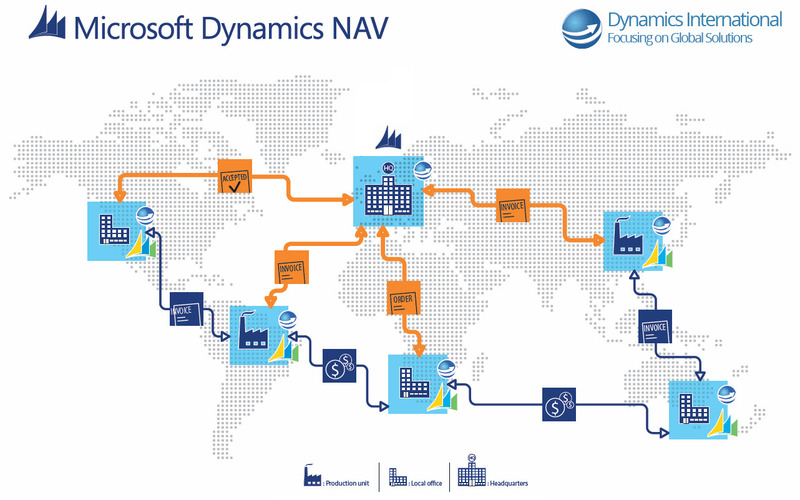 Then, some goods reasons are provided to explain why NAV is a relevant ERP solution for multi-countries mid-market companies, or for small to medium sized local subsidiaries of Large International Groups. 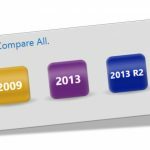 And finally, you should learn why NAV has a so low level of TCO (Total Cost of Ownership) in comparison to other international ERP solutions. 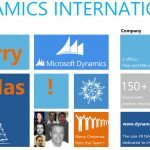 At Dynamics International, we share the Abhishek’s point-of-view regarding NAV and can be you point of contact if you need to think about deploying NAV in France, from France, or anywhere else, as we have a wide network of partners in 80+ countries and NAV is localised within 50+ countries worldwide. Feel free to request our help if needed. You can find out our contact details within our website.